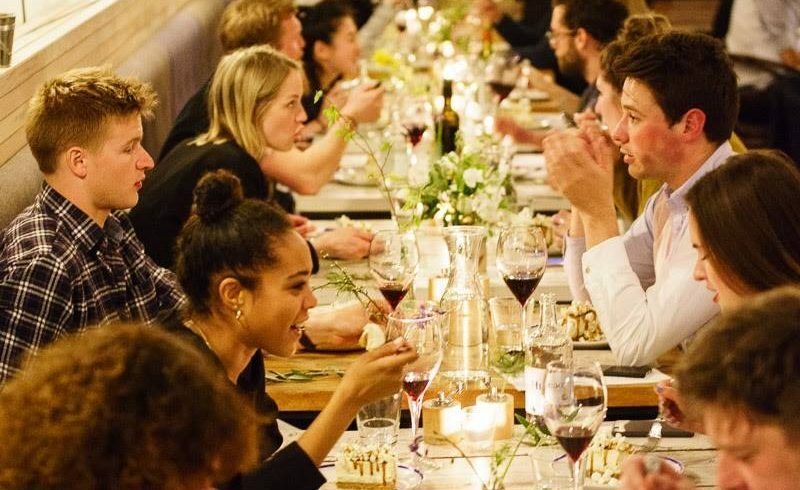 The events team at London Fields bar and restaurant, Wringer & Mangle, asked me to curate a series of eight supper clubs celebrating the different local food and food cultures of East London. Throughout April, May and early June 2016, we hosted a full house every Tuesday night, and had brilliant supper club chefs cooking delicious food from all over the area, including Rosie Birkett (East End classics), Uyen Luu (Vietnamese), Soli and Sanaz Zardosht from Zardosht (Persian) and John Gregory-Smith (Turkish). The events were attended by the Evening Standard, Time Out, Shoreditch Radio, The Telegraph, The Guardian, and LBC Radio.